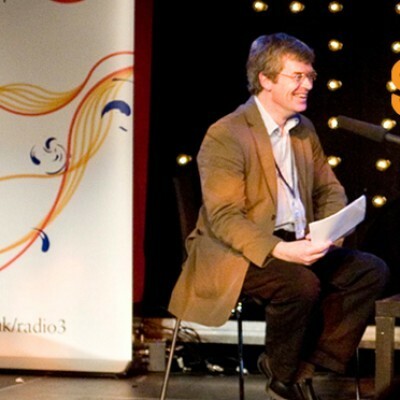 On November 7 Alyn Shipton's popular BBC Radio 3 program Jazz Record Requests is to be broadcast live from Sage Gateshead. Alyn would like to have a few people from the audience introducing their own favourite track and, as such, has asked me to invite any of our readers who are interested and able to attend to contact him no later than the end of this week. PS: Alyn Shipton's Buck Clayton Legacy Band play Sage Gateshead on October 30.